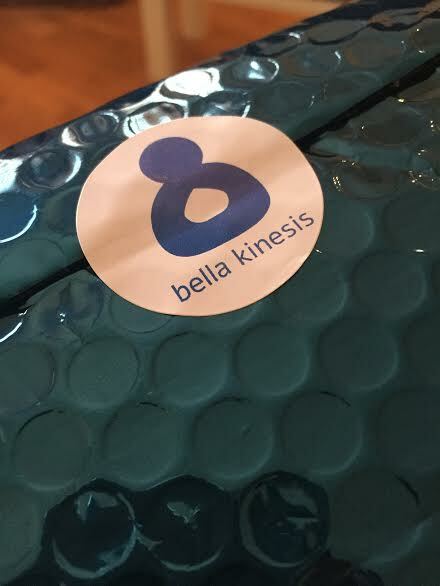 I am so excited to announce that I have been lucky enough to be given the opportunity to become an official ambassador for the amazing new female fitness brand Bella Kinesis!! 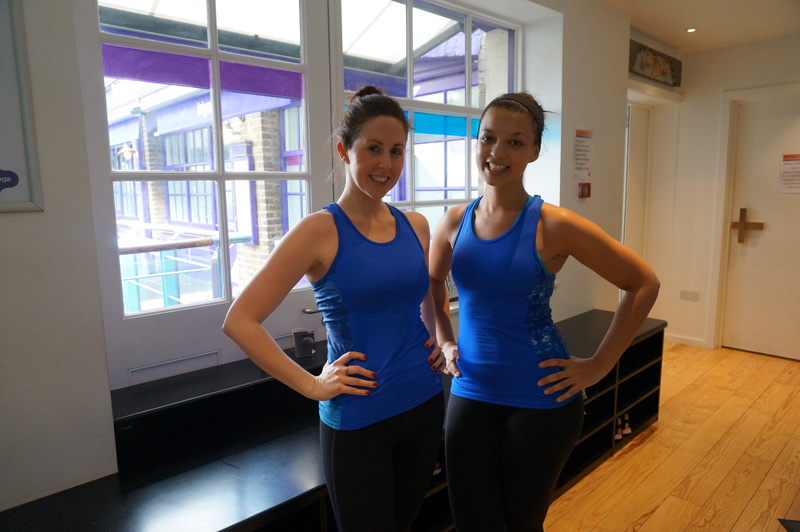 Founded by two amazing London ladies Shaleena and Roshni, Bella Kinesis not only creates gorgeous exercise clothing for women but has completely reinvented the concept of ‘Power Dressing’ for a new generation! 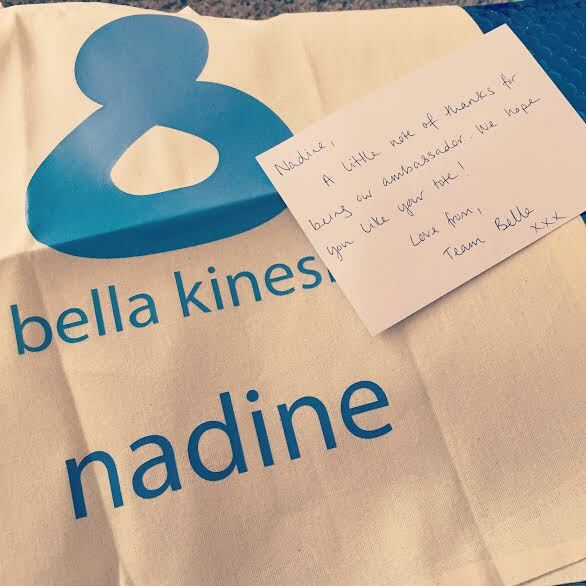 For every item of sportswear sold Bella Kinesis funds a business education for a woman living in rural India working in partnership with the Mann Deshi Foundation. The opportunities created for these women allows them to achieve not only financial security but also provides them with the confidence to step out of traditional roles and in turn earn the respect of the men in their communities. Now what other clothing brand can say that?? 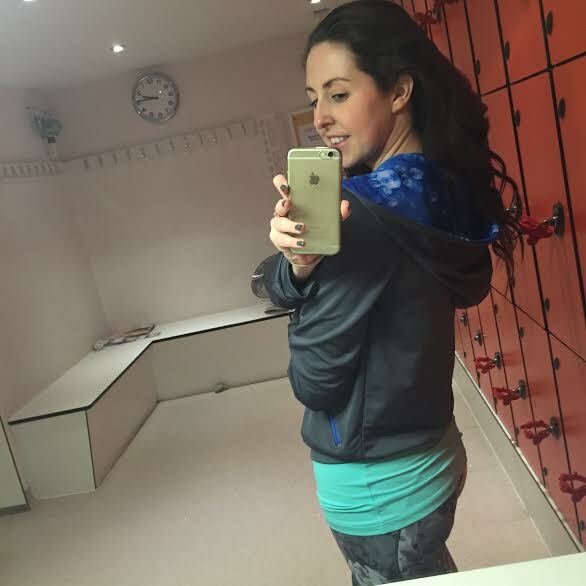 Luckily for you guys my partnership with this great brand means a nice little 15% discount for all you lovely readers when you use the code Nadine15 at checkout!! You are welcome!! 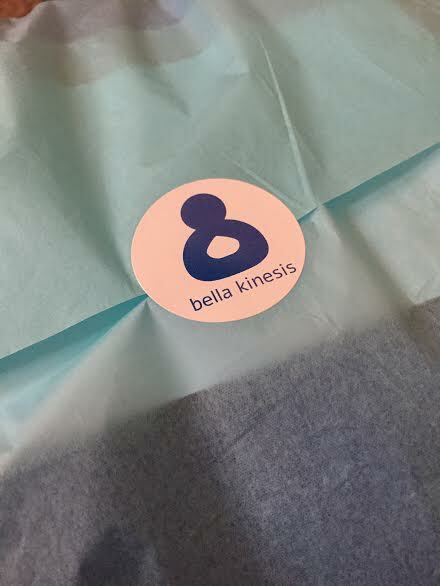 So run on over to Bella Kinesis, have a nosey at the gorgeous clothes on offer and snap up your favourite to show your support to this amazing brand!! 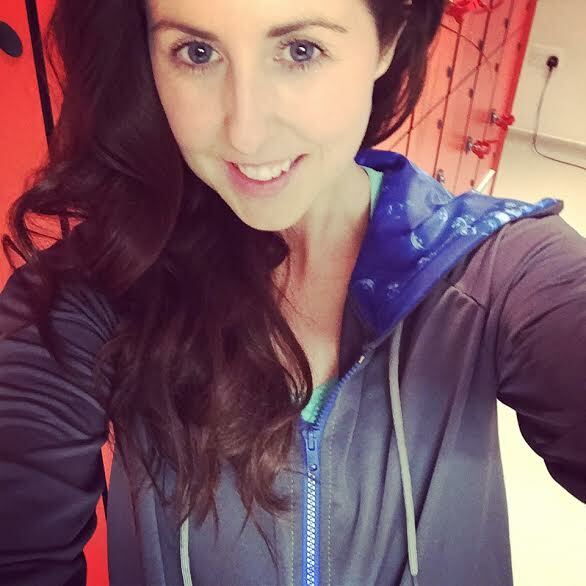 My favourite picks are the gorgeous zippy with an amazing contrasting hood and the vibrant blue vest top with printed side panels!